If you shop on Amazon.com, use AmazonSmile to donate part of the purchase price to the Kensington Conservancy! 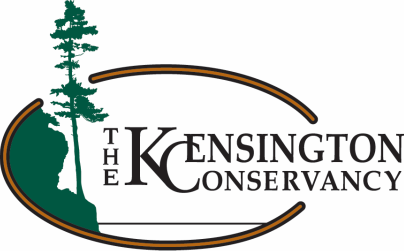 When you shop online using AmazonSmile, Amazon donates 0.5% of the eligible price to the charitable organization of your choice, which we hope will be the Kensington Conservancy! While 0.5% doesn't add up to be that much money, it's 0.5% more than we have if you don't shop using AmazonSmile. Every little bit counts in our effort to make the Desbarats and St. Joseph Channel areas a better place! Download Smilematic by clicking the link below. It will make sure you're always using Amazon Smile!